Carsyn Koch of Washburn matched Abbey Leonardi's record 4 state titles as she won the Class C crown for the 4 year in a row. Joe Holt of Telstar cruised to his first individual xc title, he was clearly saving himself for the NE meet. The team races were the closest of the day as Orono edged defending champion Washburn 48-50, while the Boothbay boys edged EM champion Orono 68-70. 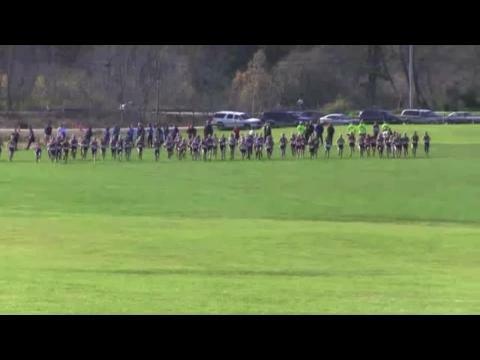 Here is your one stop spot for all things Maine State XC Championship, check it out. Check out our Class C State XC Championship Preview.